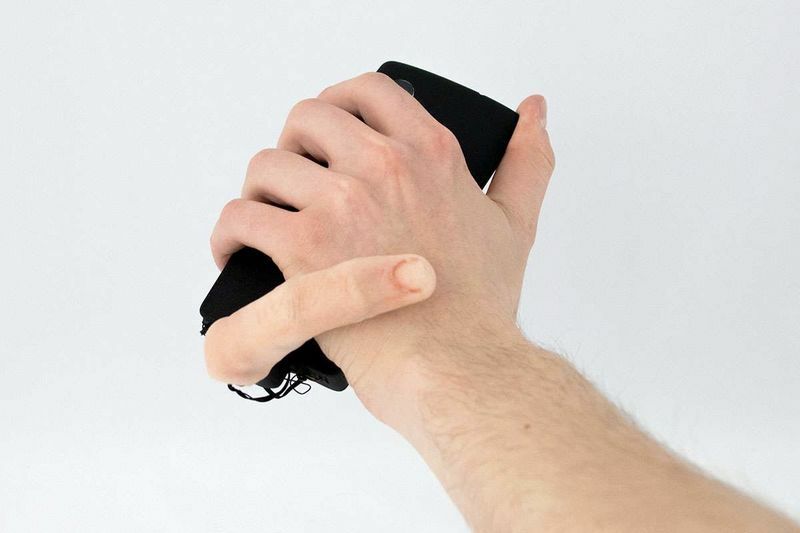 Home / Computers/technology / Gadgets / Want A Creepy Robot Finger To Carry Your Smartphone? MobiLimb is the creation of a bunch of French researchers who have managed to attach a finger to a smartphone via its microUSB port – which makes it a bit creepy to have a robot finger attached to your smartphone. The digital digit is powered by an Arduino controller and five servomotors and is capable of being many things – including a more human sort of finger and even a fake cat’s tail. All while creeping you out, just a little. In the video, we see how the robotic digit can drag the phone along the floor like it's in some kind of horror movie in which a handset becomes sentient and starts (slowly) stalking its owner. In reality, those of us who are too lazy to walk across a room to retrieve our phones may appreciate this function. The range of possible uses might weird out most people, but we will take that end result if it means that we can get our phone to crawl across the table like Thing on Adams Family. If that also means the phone can tap on the table to get our attention because someone posted their (incorrect) opinion on Twitter, so be it. The thing about this concept is that it does not stop here. If users suddenly start wanting more tactile feedback when they're messaging others, we're not far off from taking a finger and turning it into a hand – at which point the adult industry starts taking notice. Basically, we're likely looking at eventually interacting with robotic avatars of real people – though at that point, controlling robots with a smartphone will probably be outmoded and we'll be sending virtual hugs using human-computer neural interfaces instead. Welcome to the future, we guess?